Obituary for Sally "Snippy" G. (Goldsborough) Lambert | Crouch Funeral Home, P.A. 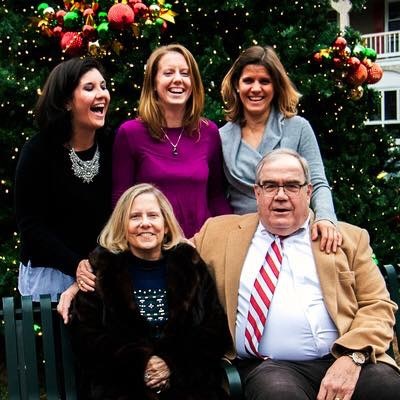 Sally “Snippy” Goldsborough Lambert passed away peacefully in her home surrounded by her devoted husband of more than 44 years and three loving daughters following a year long battle with cancer. Born Sally Carol Goldsborough on March 8, 1951 to Sally Steuart and Lt. Colonel Richard Hooper Goldsborough of Baltimore, she quickly earned the nickname “Snippy” that she would carry her entire life. Upon graduating in 1970 from St. Paul’s School for Girls, she began her studies at The University of Alabama where she was a member of Alpha Chi Omega sorority. She graduated with a Bachelor of Science in Psychology in 1974. It was here that she met her soul mate and love of her life; a football player from Athens, GA named Randolph W. Lambert. 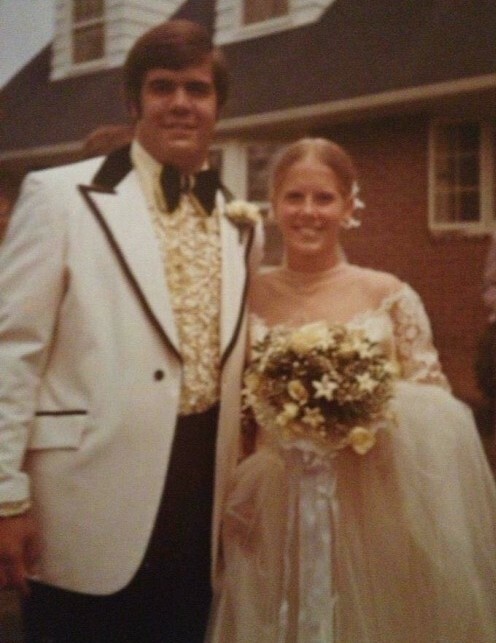 They were married in July of 1974. After a brief stay in Baltimore they moved to Birmingham, Alabama, which would be their home for many years. Snippy was involved in many volunteer and philanthropic organizations including the Junior League of Baltimore, Junior League of Birmingham and she was active on the junior board of the Birmingham Music Club. While in Birmingham they started their family. Of Snippy’s accomplishments, her greatest was her family. Sally “Scootie” Goldsborough, Randall “Randi” Steuart and Ashley St. John Lambert were the light of her life. In 1988 the family relocated to Maryland and eventually settled in Elkton. She later went to work at Bayside Community Network for 25 years and was the Lead Manager of Residential Programs upon her retirement in June of 2018. Snippy and Rand loved to travel together. They enjoyed going back to The University of Alabama several times per year for football games and visiting with friends in the A Club for letterman. Their travels also took them to Mexico, Italy, Turkey, Greece, Spain, Germany, Switzerland, France and The Netherlands. They also loved their German Shepherds, having now had five, three of which were rescue dogs. Snippy’s greatest joy came from her six grandchildren. She was an amazing and involved grandmother to Mark Hunter, Randolph Steuart and Hooper Dabbs, Julian Lambert and Sophia Grace Tarricone and Riley Michael Bowles. Her parents Sally Steuart and Lt. Col Richard Hooper Goldsborough of Baltimore preceded her in death. She is survived by her husband Randolph W. Lambert of Elkton, MD; daughters Sally “Scootie” Dabbs (Jason) of Mobile, AL; Randall “Randi” Tarricone (Brandon) of Peabody, MA and Ashley Bowles (Michael) of Elkton, MD. Other survivors include her brother Richard Hooper Goldsborough, Jr. and his wife Kristine of New Freedom, PA; Nieces Leslie Goldsborough Stokes (Paul) of Marietta, PA and Zoe Elise Goldsborough of New Freedom, PA; six grandchildren and her precious 120 pound German Shepherd, Axel. Services will be held on Friday, December 14, 2018 at Crouch Funeral Home in Northeast, MD. Visitation will begin at 1PM followed by a memorial service at 2. In lieu of flowers the family asks that donations be made to The Mid Atlantic German Shepherd Rescue or Bayside Community Network, both in care of the funeral home.